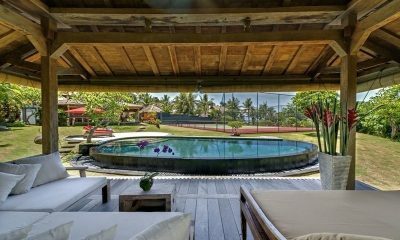 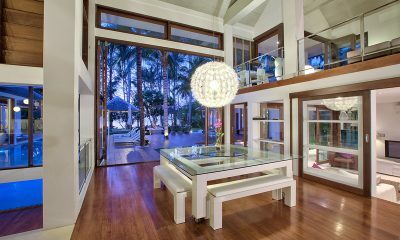 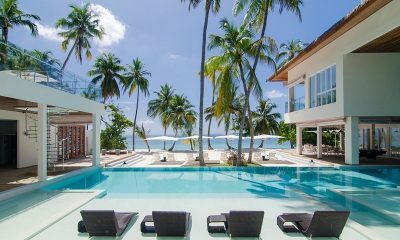 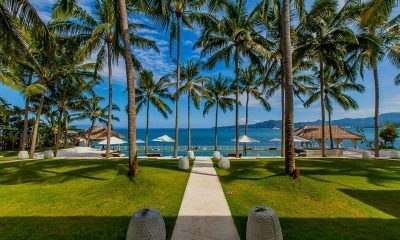 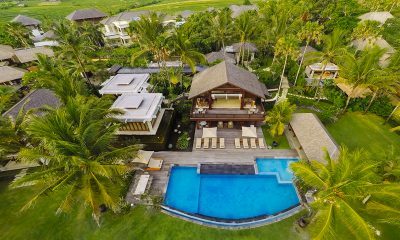 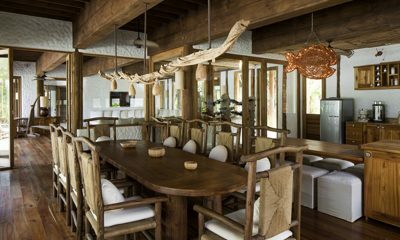 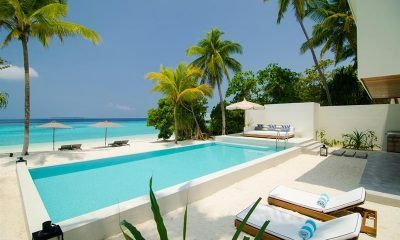 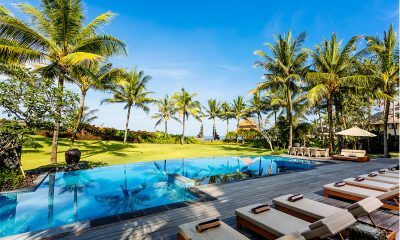 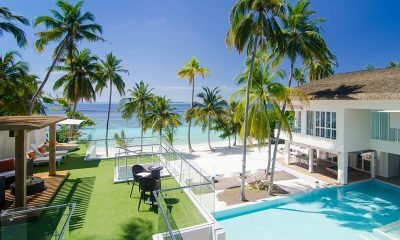 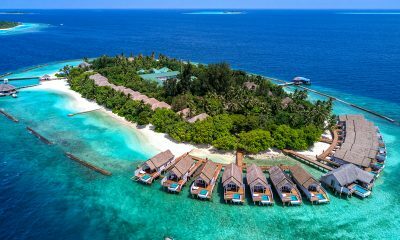 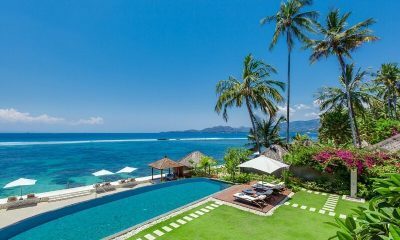 Are you seeking the ultimate luxury beachfront villa? 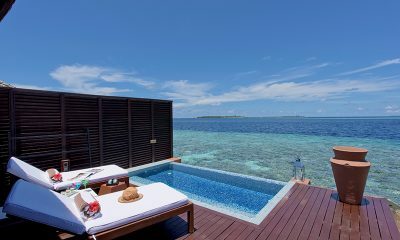 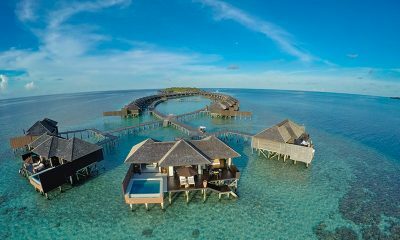 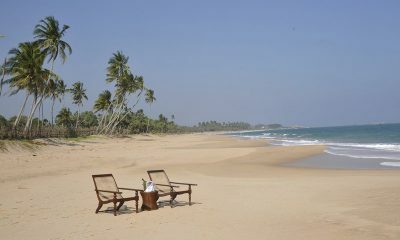 Need an excuse to escape to sunny beaches and sparkling waters? 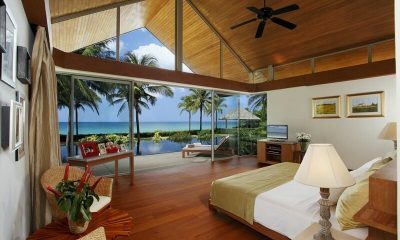 Imagine staying in an oceanfront villa so close to the shoreline you can hear the waves crash. 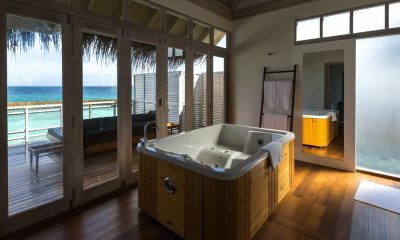 Sit back and watch the stunning sunsets over the ocean everyday. 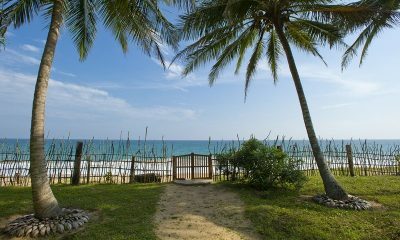 Take an early morning stroll on the beach, make sand castles with the children on the beautiful sunny beaches or head out for the first surf of the day. 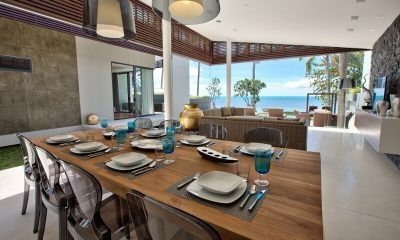 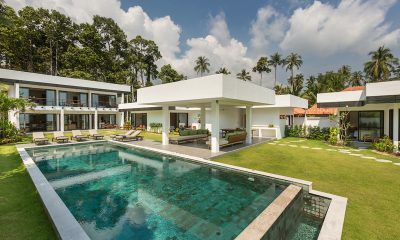 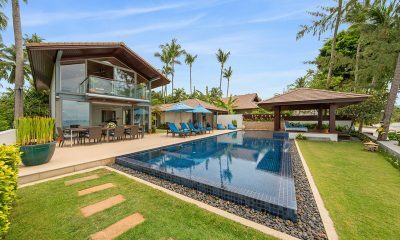 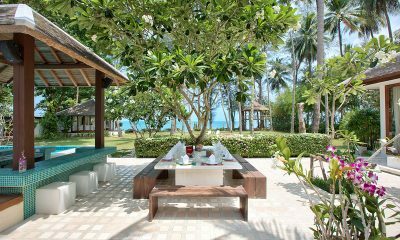 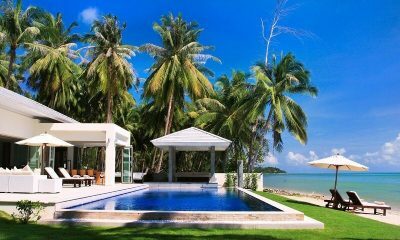 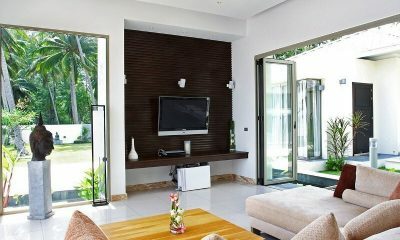 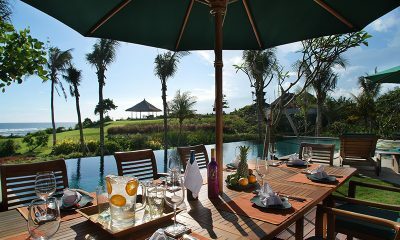 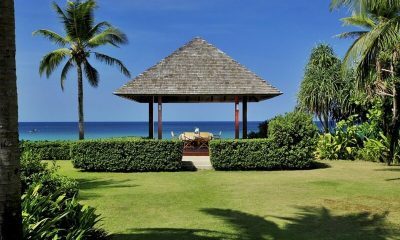 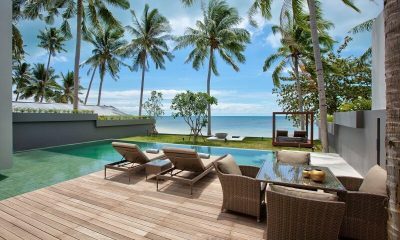 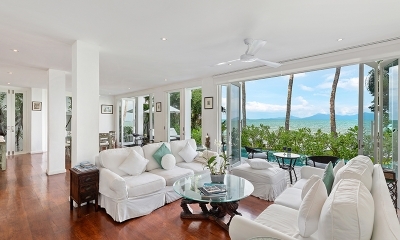 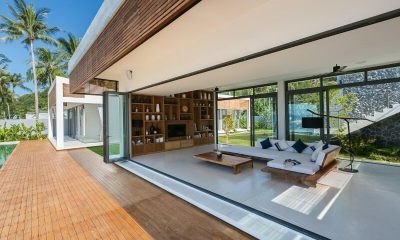 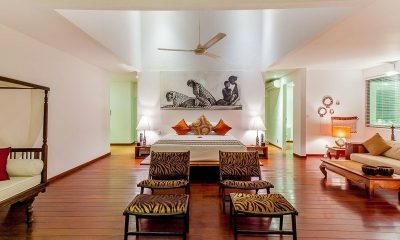 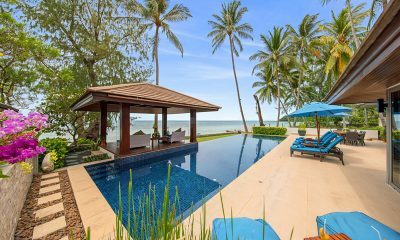 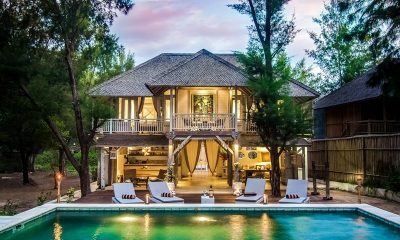 Akuvara is an absolute beachfront villa with Thai design. 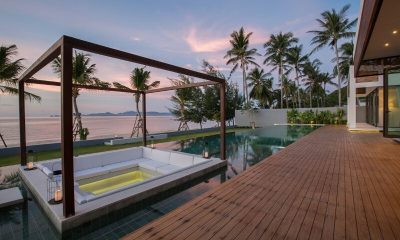 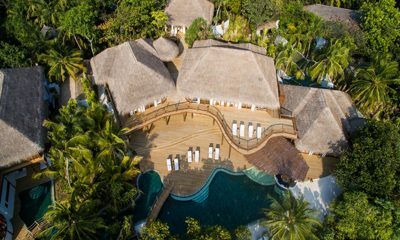 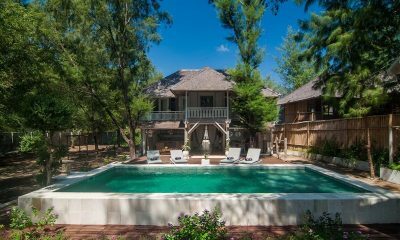 The only thing standing between you and peaceful Lipa Noi Beach is the pool.